Monday, 26 June 2017: The open event/discussion Learning Lab was organized under the auspices of the Municipality of Grevena. 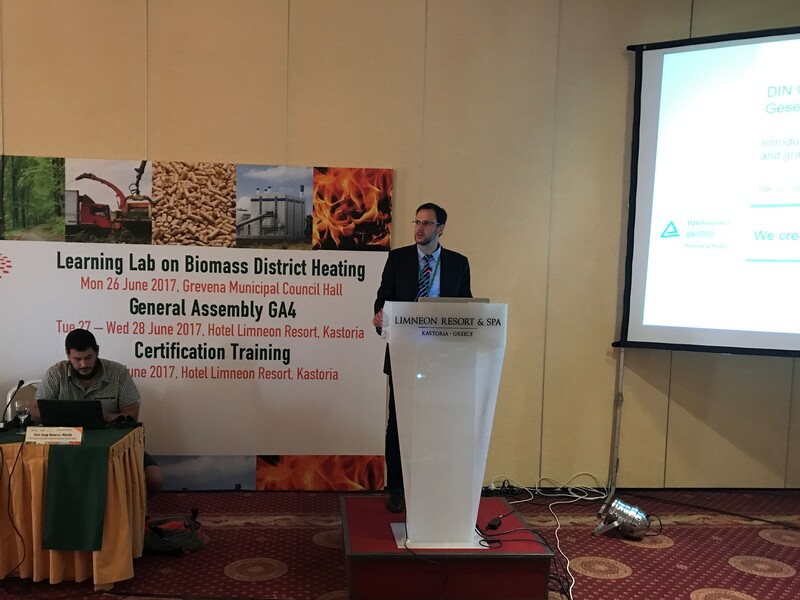 The Vice Mayor of Grevena Mr Trigonis expressed the great interest for the wider area of the Municipality of Grevena for Biomass District Heating Systems. Impressions and lessons learnt from the SecureChain benchmarking visit in Austria were presented. At the end, a discussion panel was coordinated by the two representatives of CluBE, Dr. Yannis Fallas and Nikolaos Ntavos. 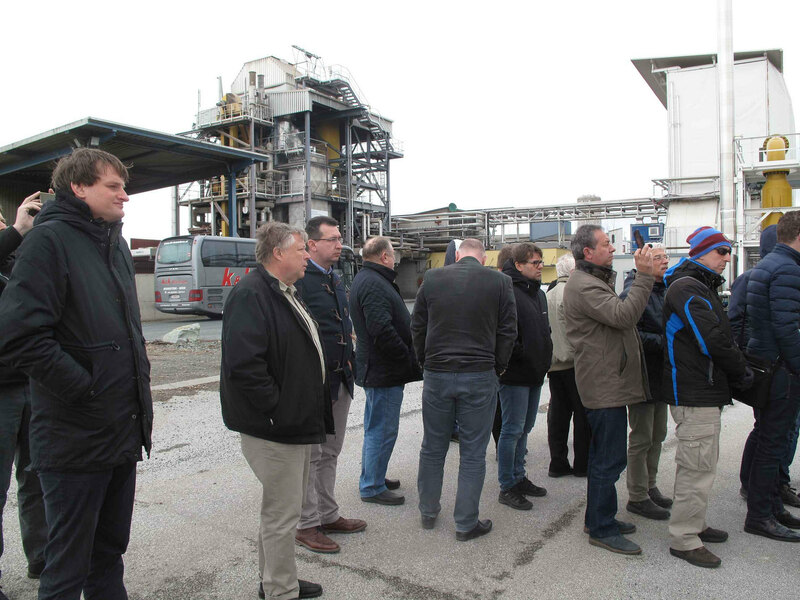 Friday 10 March 2017: The SMEs, key-stakeholders and partners of SecureChain visited Güssing, where they were informed about “The Model Güssing“, which is a strategy of decentralised and local energy production with all the available renewable resources of the region. It is a self sufficient energy supply based on regionally available renewable resources and sustainable regional development. Find out about the European project funded under the Horizon 2020 programme. Latest News and Articles about the SecureChain project. 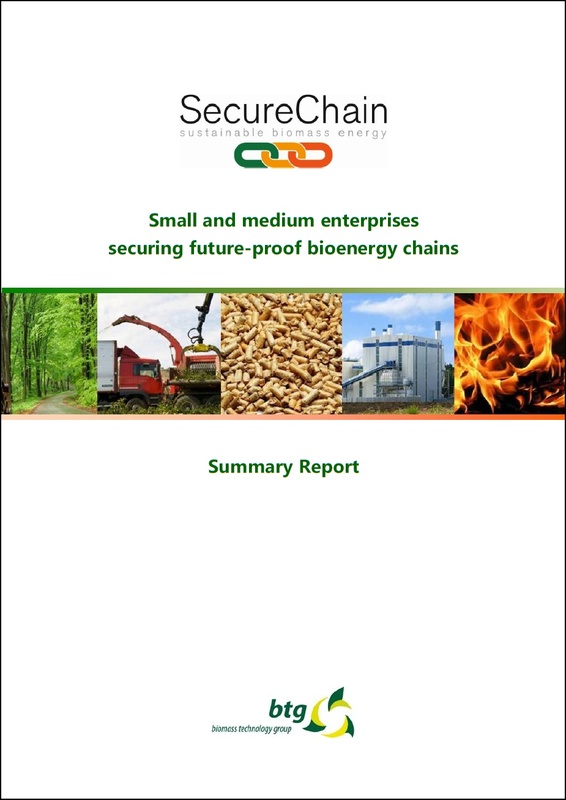 Watch the SECURECHAIN Video to find about the project objectives, partners and benefits for companies in the bioenergy sector.